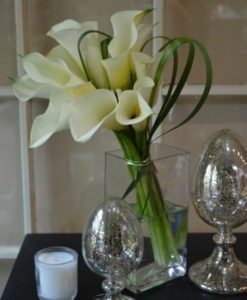 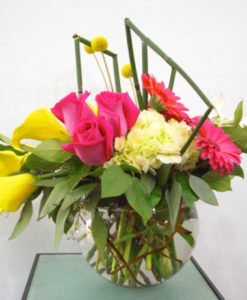 Elegance, Sophistication and Uniqueness have all found a home in this arrangement. 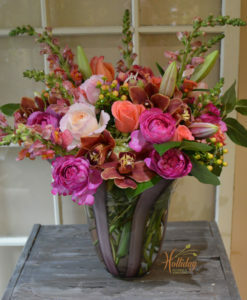 Combining the elements of tropical flowers with California grown wildflowers is a specialty of the Holliday Flowers Design Team. 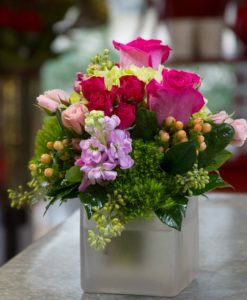 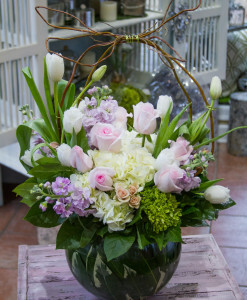 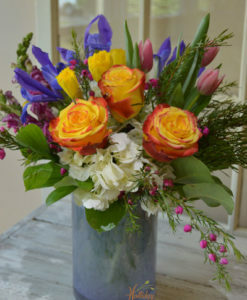 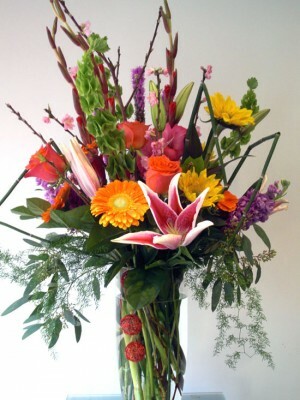 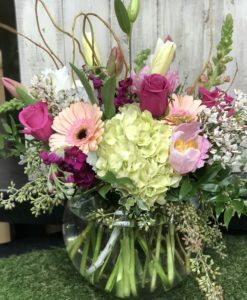 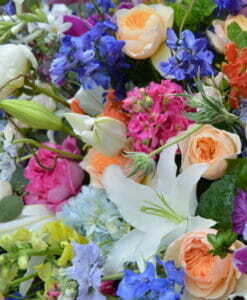 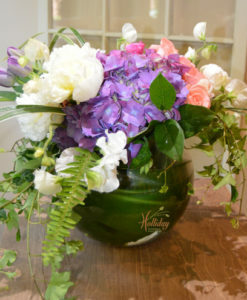 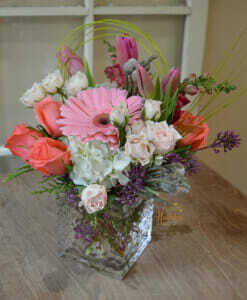 Order this lovely arrangement for someone you know today.